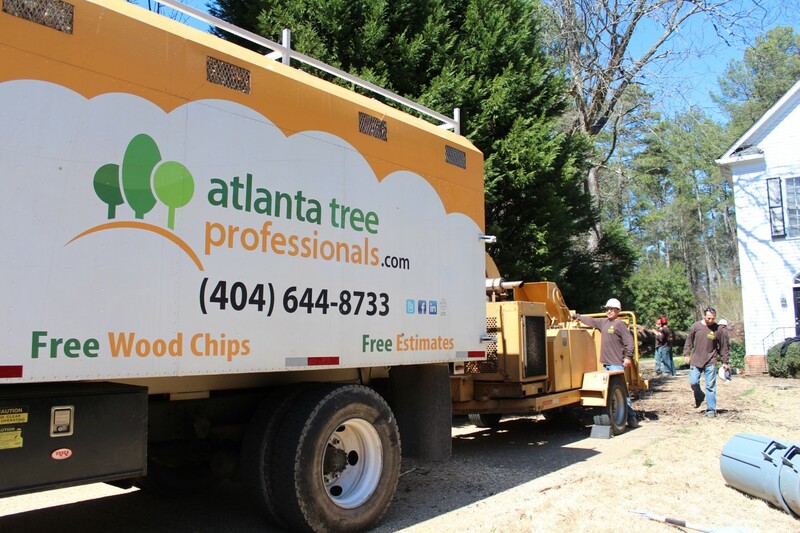 Grab your phone and contact the team at Atlanta Tree Professionals when you need tree removal for your Sandy Springs home. We are professional tree care experts who are dedicated to serving you and your GA property. Get competitive prices, quality work, and professional recommendations. So grab your phone and call us today. We’ll be happy to discuss and assess your tree care needs. Don’t let some fly-by-night company work on your trees! Our tree service is all within the standards of current arborist techniques. Get a free quote today. Parts of Sandy Springs have many old trees and bad weather can knock them down! Contact Atlanta Tree Professionals for 24/7 emergency removal services. Whenever you have questions about the condition or removal of trees, our experts can evaluate and recommend the best course of action for you. We are convinced you will be 100% satisfied with our tree removal services. We invite you to review these pages to learn about all of our residential and commercial tree services. Sandy Springs Residents Get Guaranteed Service! Homeowners in Sandy Springs GA can take advantage of our great service guarantee. And for the benefit of your landscape, wood chips are always free! We also have a program that if we have to remove a tree or several trees, then we will plant 1 new tree on your property. How’s that for environmentally friendly practice! Pick up the phone and call us for quotes or recommendations for tree removal in Sandy Springs GA. And give us 3 honks for A-T-P when you drive by one of our trucks. The tree crews love to hear it! We also provide tree removal for Decatur GA, Roswell, Alpharetta, Johns Creek and more. Give us a call now to schedule your free estimate for tree removal in Sandy Springs.